We work to get you the most appropriate deal from our providers, making the process easier and stress-free. Working with over 50 of the top insurance companies insuring you get the best price, terms and extras you need. Straight forward advice, that aims to save you money. Trusted by hundreds of local people in Lisburn and further a field. Straight forward advice, that saves you money. Trusted by hundreds of local people in Lisburn and further a field. Complete Mortgage Solutions NI was established in 2007, and has been growing successfully ever since. We specialise in tailoring the most suitable mortgage and insurance packages for our clients. Our aim is to make this process as smooth as possible, and to ensure that you get the right solution. We understand that most of you are working throughout the day, so our advisors are flexible. They are available to make appointments which suit your needs, including in the comfort of your own home. One of our particular selling points is that WE DO NOT CHARGE YOU FEES FOR OUR SERVICES. So where better to address your mortgage and protection needs than with a company who will ensure you receive key advice without being charged for advice. Are you really covered by your insurance? Surprisingly most people don’t have the insurance protection they think they have. Let us check your coverage for free and avoid any nasty surprises. First class service throughout and can be contacted any time. Would recommend him to anyone and will deffo be using him myself again. Let’s get started, contact us today for a no obligation chat. We do not charge a fee for our services, we receive commission from the provider. ’YOUR HOME MAY BE REPOSSESSED IF YOU DO NOT KEEP UP REPAYMENTS ON YOUR MORTGAGE The guidance and/or advice contained in this website is subject to UK regulatory regime and is therefore restricted to consumers based in the UK. 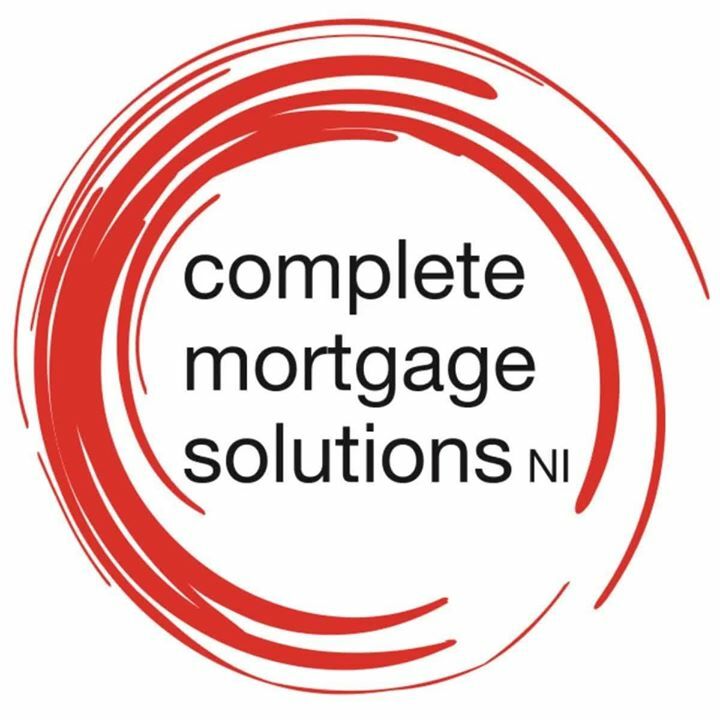 Complete Mortgages Solutions NI Ltd registered in Northern Ireland at 7 Ballantine Way, Lisburn, Northern Ireland, BT27 5FQ (number NI066437). 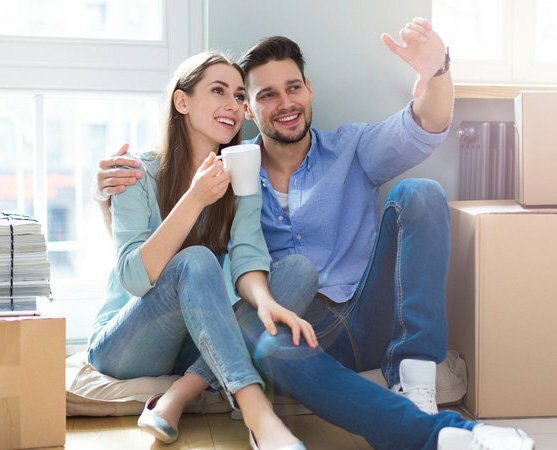 Complete Mortgages Solutions NI Ltd is an appointed representative of PRIMIS Mortgage Network, which is authorised and regulated by the Financial Conduct Authority for mortgage and non-investment insurance advice. The Financial Conduct Authority does not regulate some forms of Buy to Let. PRIMIS Mortgage Network is a trading name of First Complete Ltd. Registered in England number 05416236. Registered office: Newcastle House, Albany Court, Newcastle Business Park, Newcastle Business Park, Newcastle Upon Tyne, Tyne & Wear, NE4 7YB.